A percentage of your monthly medical aid contribution goes into a separate account known as the MSA. The conditions vary from one plan to the next but the idea is that the MSA is used for non-hospital or day-to-day expenses. These could include, amongst other things, GP visits, dentist visits, blood tests and medication. 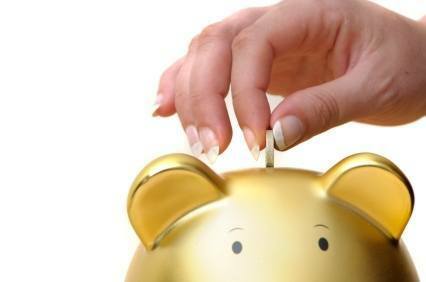 Although you pay the contribution monthly, the full annual amount is normally available at the start of the year. Expenses and medical bills for all members on the plan are deducted as they are paid and you will get regular statements or you can view your remaining balance online. If you leave the plan at any point in the year and do not transfer the fund over to a “new” plan with the same medical aid, you will be liable for any shortfall. In other words, if your expenses for the year to date are more than you have paid from your monthly contribution, you will have to pay the difference back to the medical aid. Conversely, if your MSA is in credit and you have contributed more than you have claimed, they will refund the balance to you. If you have a credit balance at the end of the year, it will be carried over to the following year. Once the annual amount is exhausted, most plans have what is called a self payment gap. You can read more about it on our article on the subject but in short, it means that you will be responsible for day to day payments up to a specified limit after which you will receive above threshold benefits. Normal hospital cover and chronic medication is not affected in any way when your MSA is depleted. It is important to note that co-payments can not be funded from your MSA and have to be paid by the member. The particular plan might also place specific limits on certain areas of health care so even if you have funds available in your MSA, if you have reached the limit for that area or procedure, you will not be able to claim it from the MSA. Take the time to understand the working of the MSA so that you do not have any nasty surprises during the year. Understanding your self payment gap and above threshold benefits clearly will help you get the most out of your plan and not leave you with expenses that could have been avoided.